After a summer wth sun and bright nights the fall is slowly arriving and with it comes this year’s first northern lights. Come along on a northern lights safari, marvel over the fall’s transformations, tag along on a harvest adventure in the woods where we search for mushrooms and berries, and sleep a night amongst the ice art in the year-round open Icehotel. 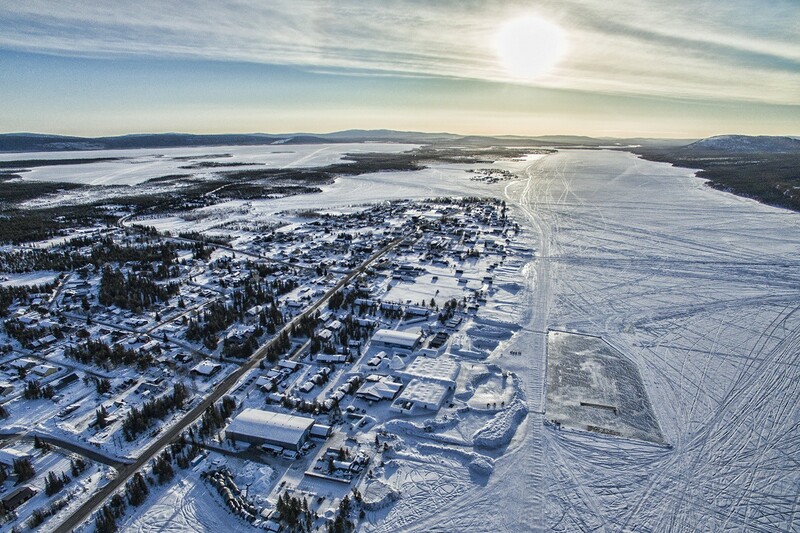 Icehotel is situated year-round on the riverbank in Jukkasjärvi, filled with art created out of crystal clear arctic ice. 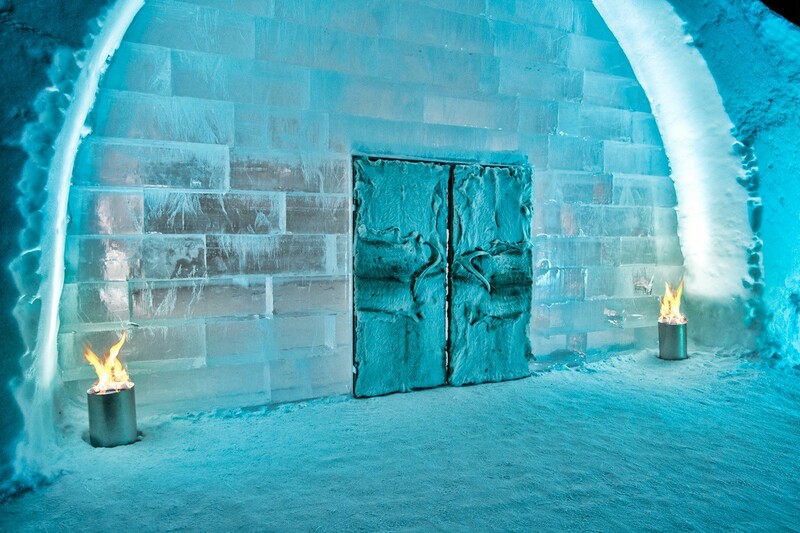 The hotel features an ice bar, an ice gallery and twenty ice suites, nine of them with private sauna and relax; individually created and hand sculpted by artists from around the world. 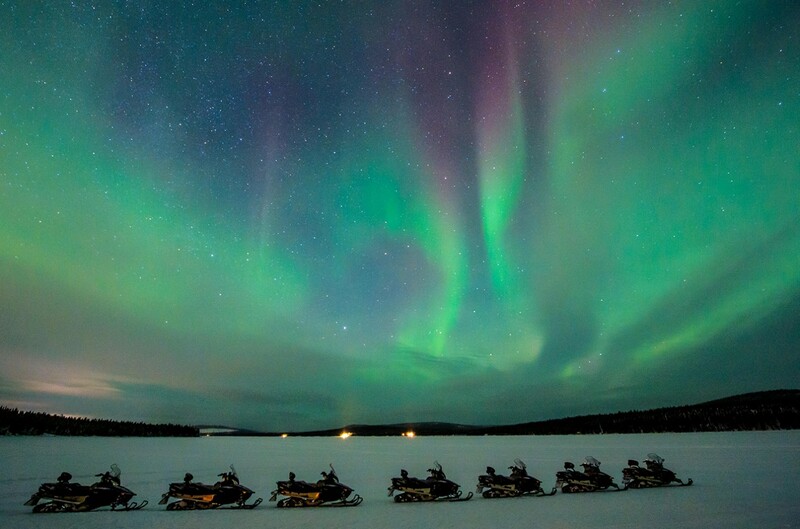 The guests can for the first time ever experience late summer and fall in combination with a night on ice and also be the first ones to see the first northern lights of the season, which usually shows during the late summer at Icehotel’s latitude, 200 km above the Arctic Circle. 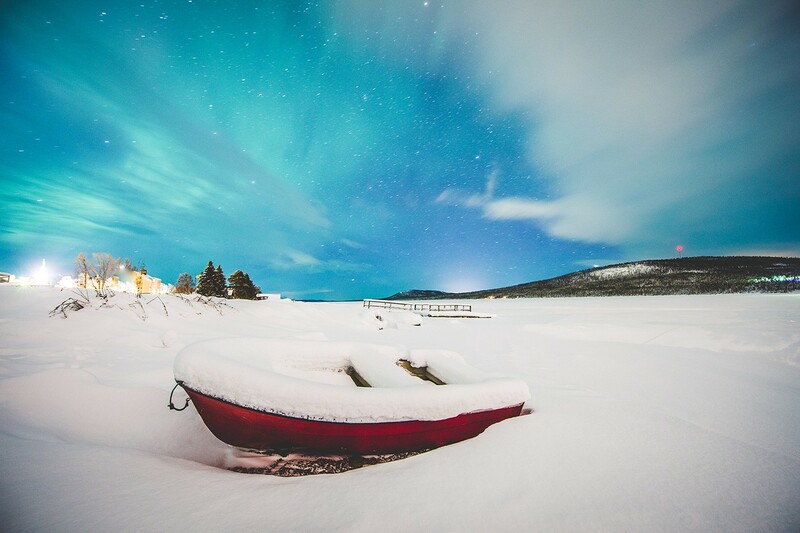 When Visit Sweden recently presented their report about what international tourists google in connection to Sweden, the result showed that the most single googled words were icehotel and northern lights. 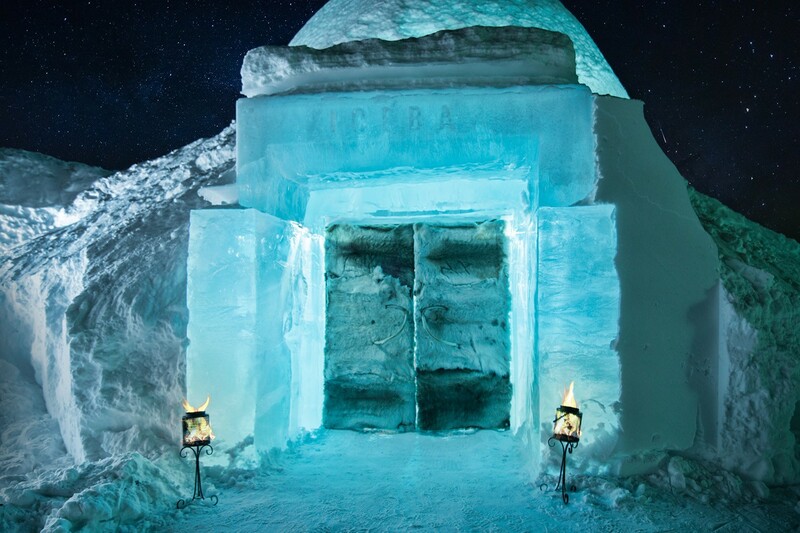 – Every winter around 50,000 guests visit us to experience Icehotel during wintertime, and many of the guests hope to spot the northern lights at the same time. 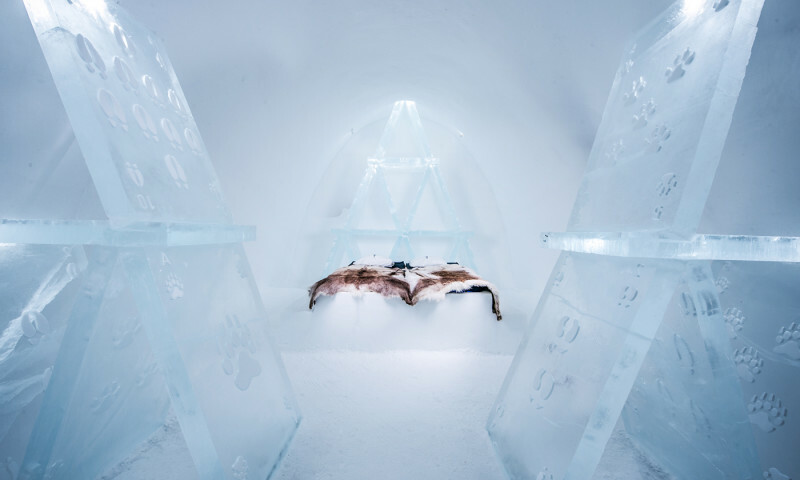 But few guests knows that there is a chance to see the northern lights and sleep at Icehotel from as early as August, says Yngve Bergqvist who founded Icehotel 28 years ago. 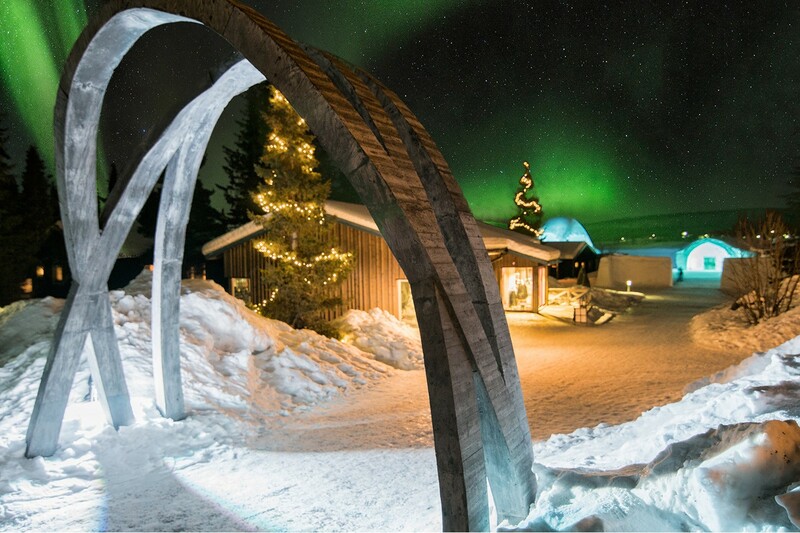 Take the opportunity and experience the first northern lights of the season dance on the dark fall sky during your visit at Icehotel. A northern lights safari is introduced this fall where the guide takes the guests out to a wilderness camp, far away from artificial light. Gathered around the campfire, the guide talks about Aurora Borealis, another name for northern lights, and the coffee that is boiled over the open fire as well as the Swedish Fika has never tasted better. After that it is time to gaze up on the sky and hopefully see the aurora borealis with your own eyes. The bright summer days (and nights) in northern Sweden have endowed the blossoming nature and the harvest in late summer and fall that help prepare us for the winter. Berries and mushrooms are plucked and fish and game are taken care of in order to fill the cupboards and create the foundation to some of the local culinary delicacies served at Icehotel Restaurant during fall and winter. During the stay at Icehotel, there is a chance to learn more about berries and plants that grow in the forest around Jukkasjärvi. Together with a Sami guide, berries and plants traditionally used by the Sami people indigenous to the region are collected. After an afternoon in the woods, you return to Icehotel Restaurant where the chef meets up with you. The chef composes a dinner from the goods gathered on the tour, served and savored during the evening.